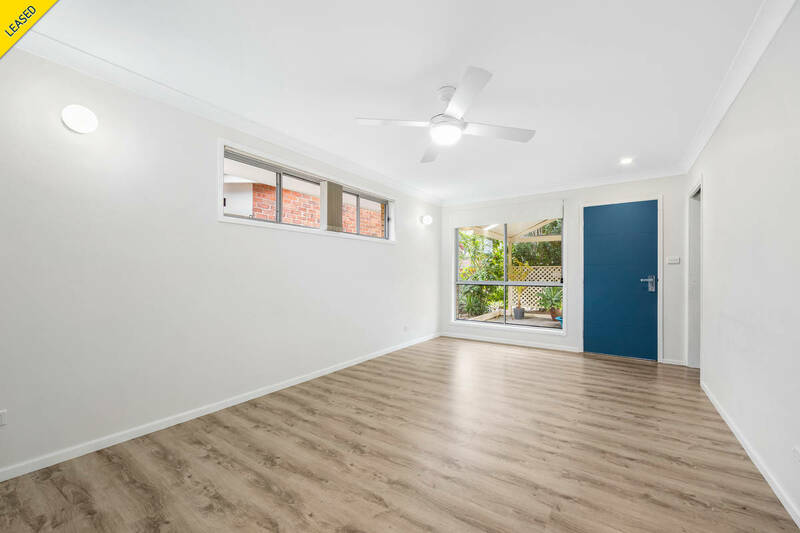 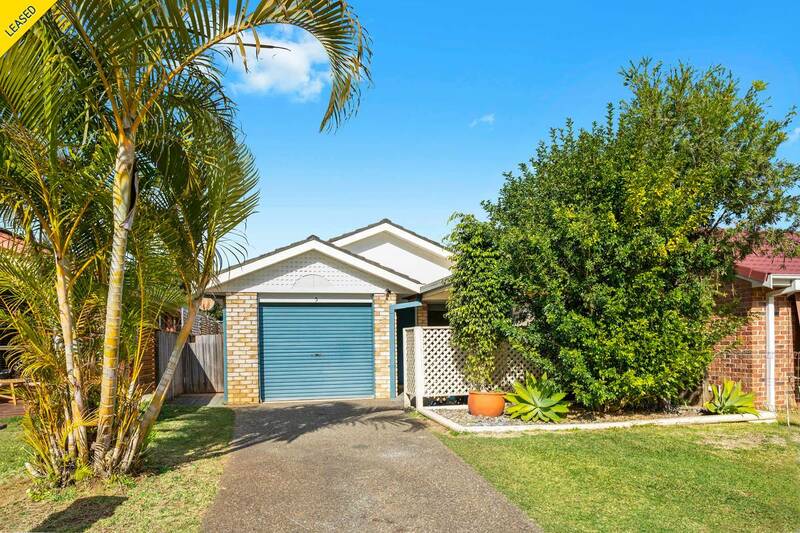 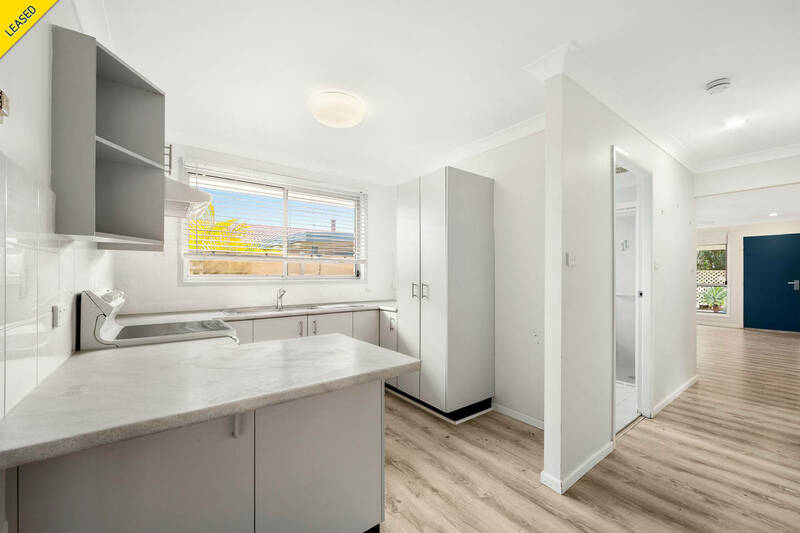 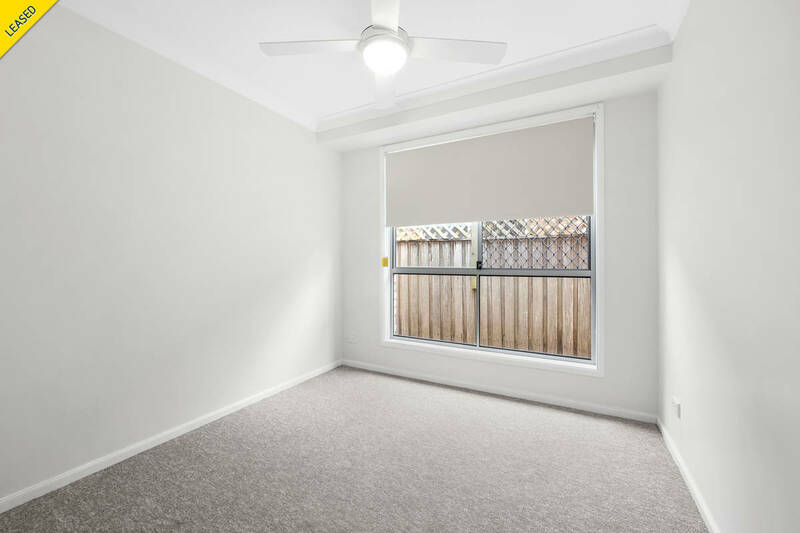 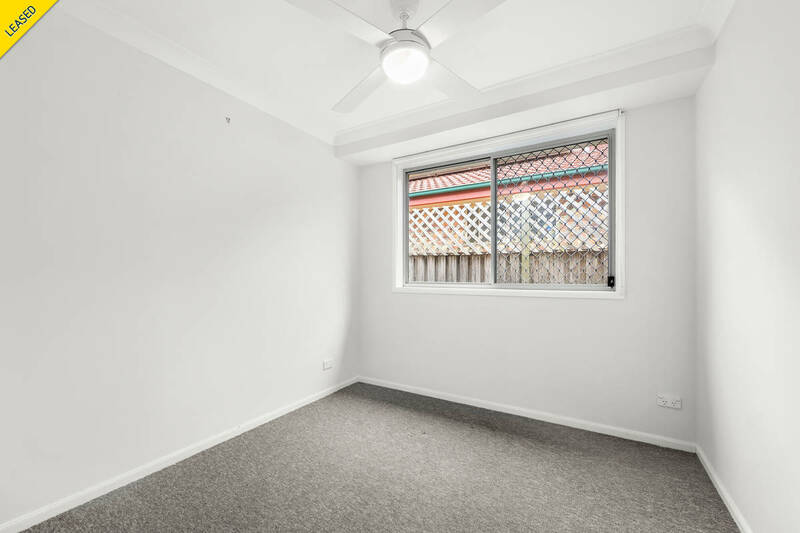 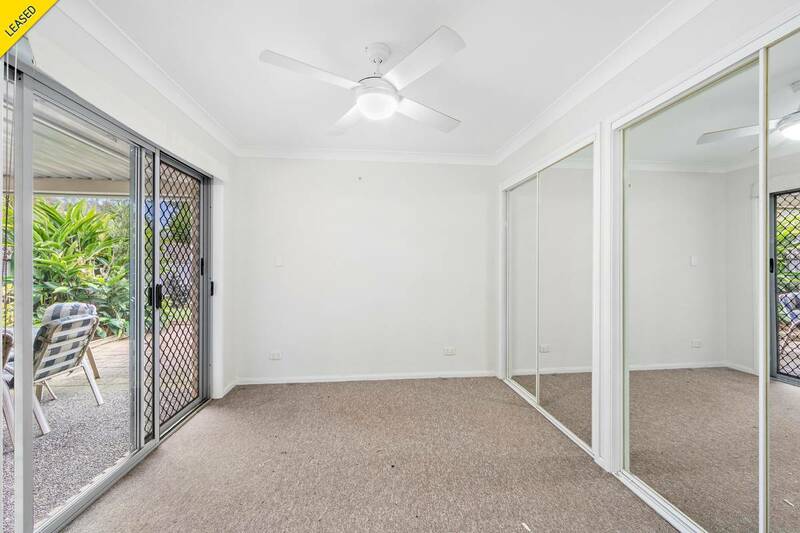 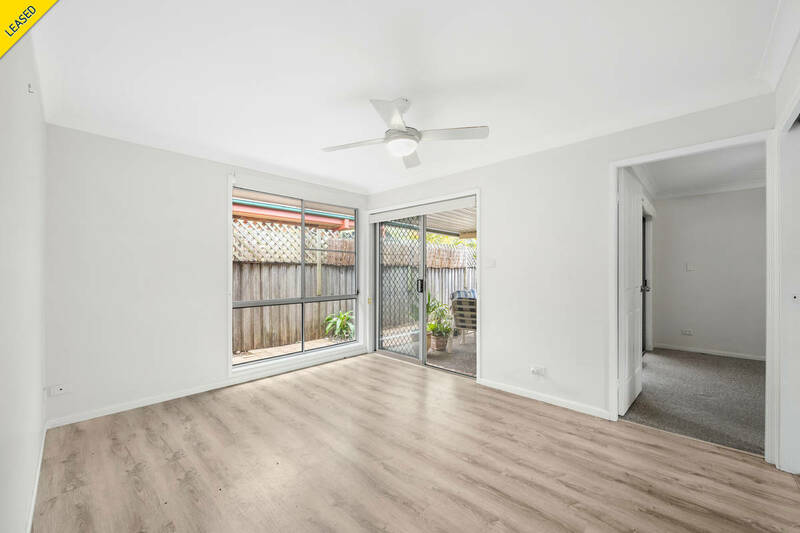 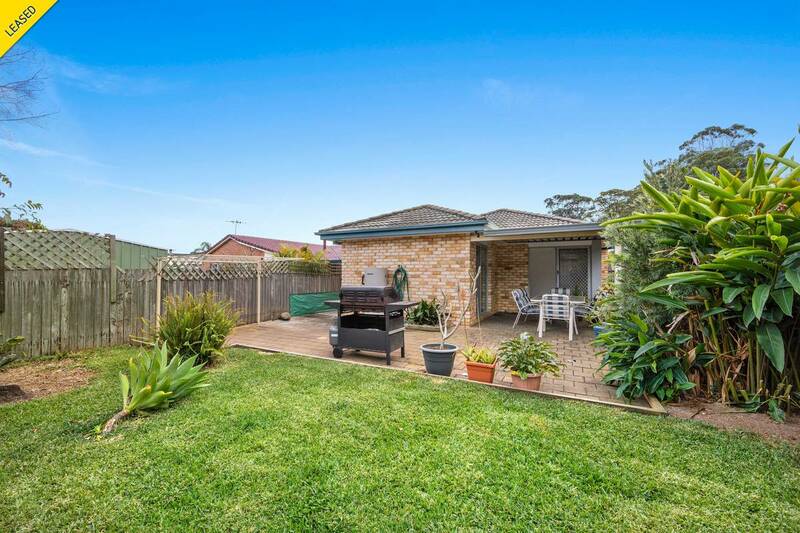 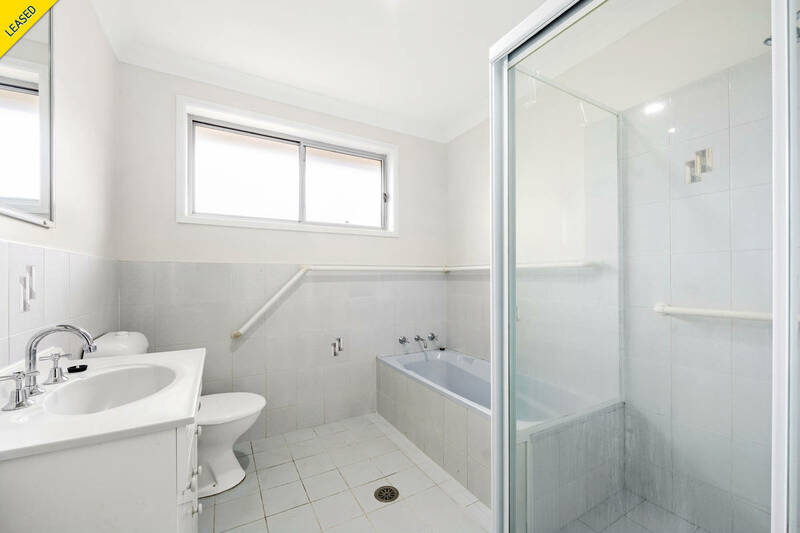 If you’re looking for the perfect home that’s close to a medical centre, schools and public transport, then look no further. 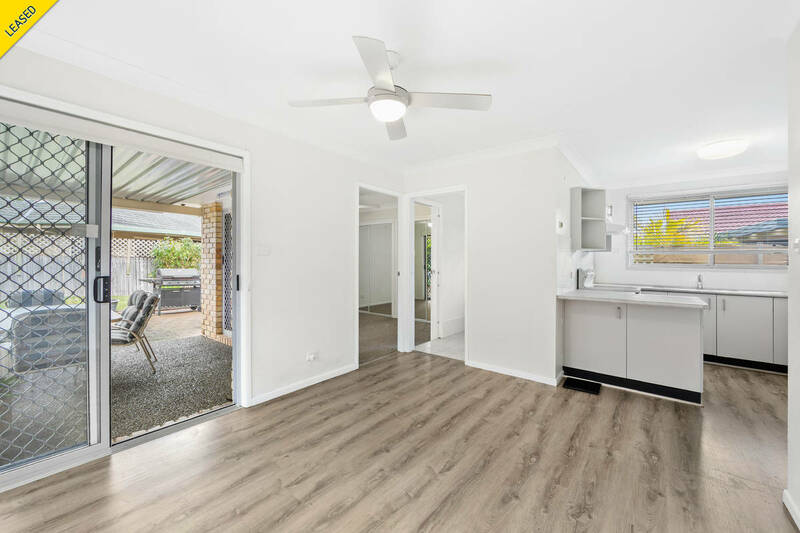 This renovated home is only five minutes’ drive from the centre of town and ticks all the boxes. 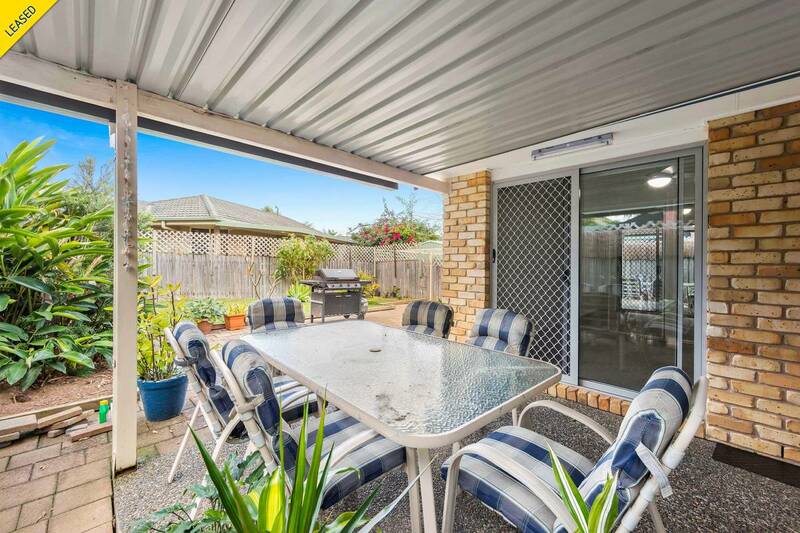 It has a sunny courtyard at the front, single lockup garage and if you like entertaining you’ll appreciate the covered pergola off the kitchen and dining area.